Wahl 8061 5 Star electric shaver. 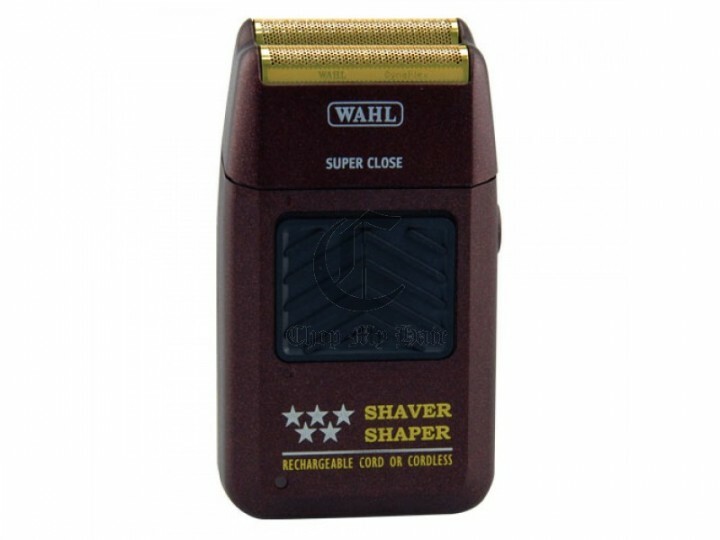 Wahl 8061 5 Star electric shaver. Deluxe rechargeable cord/cordless shaver. “Anti-allergic” gold foil takes beard down for a super-close, bump-free shave. Includes: shaver, recharger, cleaning brush and operating instructions. Yet excelent tool for fades to create that magic shadow! *Not available to California customers.